Casting Instructions available. Our guides are patient instructors. One of the most enjoyable things about fly fishing is sight casting to rising fish! 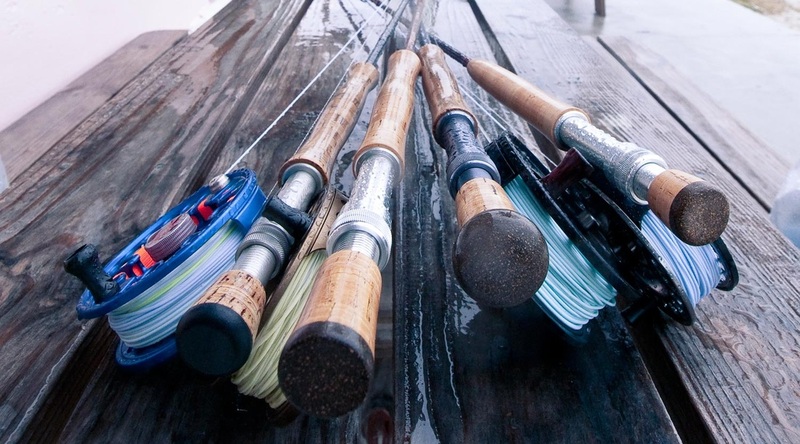 A selection of fly rods and reels. so many options of gear, rods, and flies! Learn Fly fishing! Its our most popular technique in Michigan for salmon and steelhead by far! 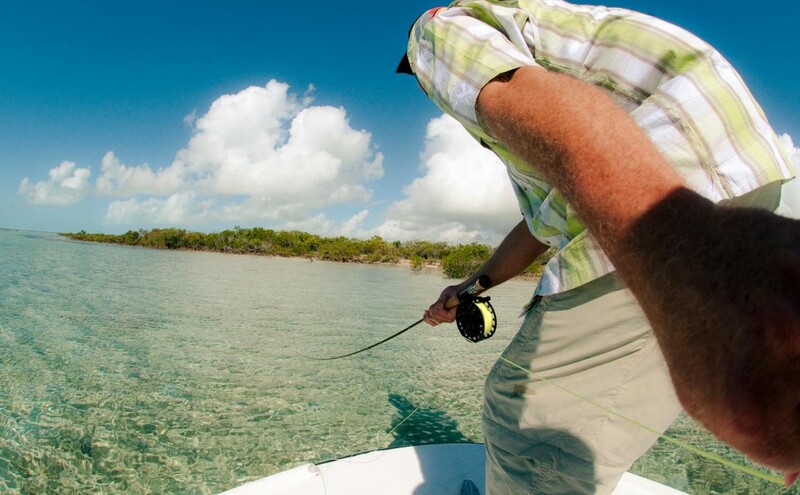 There are many styles of fly fishing we may teach you. Here are some of the best techniques for fly fishing the Muskegon River. Steelhead and all three species of salmon come well to the fly. 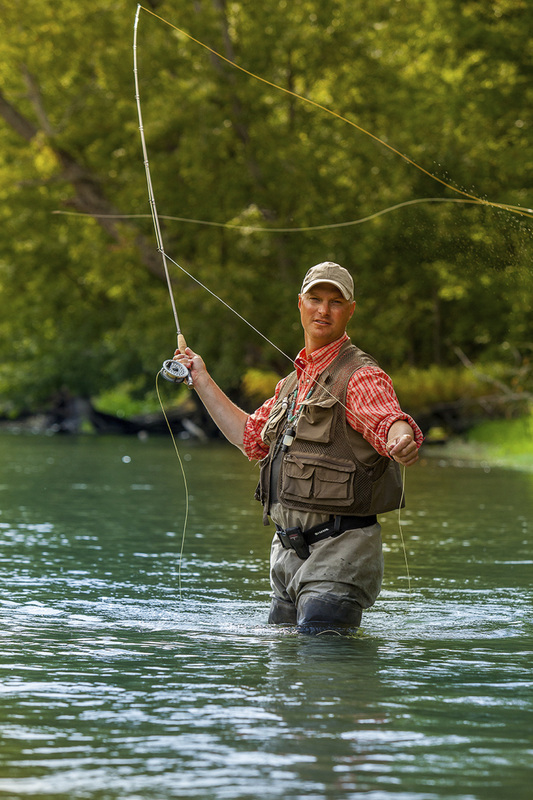 Fly Fishing can broke down into three styles for Salmon and Steelhead. 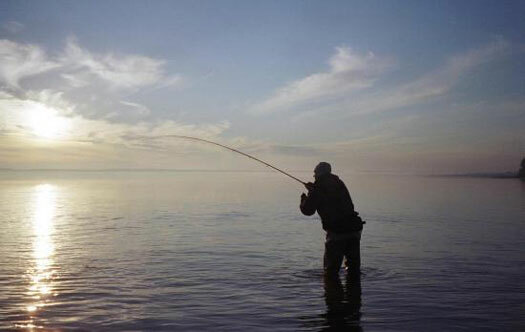 1) Free Style Nymphing – Also called chuck and duck fly fishing, is by far the most common used by Great Lakes anglers. Consists of a fly rod, fly reel, running line, pencil lead or split shot. The Muskegon River has fast current so pencil weight is key for fly fishing this river. In this techniques, two flies are drifted along, or near the bottom of the river. free style nymphing technique is absolutely DEADLY for Salmon and Steelhead, as the flies are drifted right through the strike zone! This is the number one technique used by our Michigan Fly fishing guides, and it produces a ton of fish. 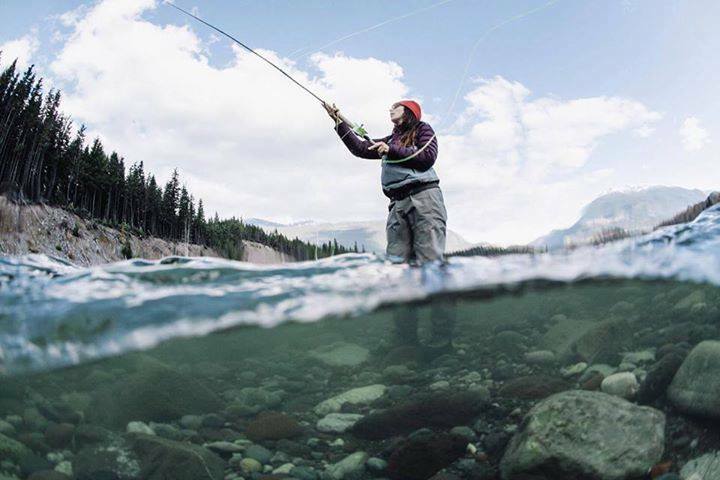 2) Floating lines ( Dry Fly Fishing or Floating lines with indicator) A true version of fly fishing, dry fly fishing is of the most pure form. 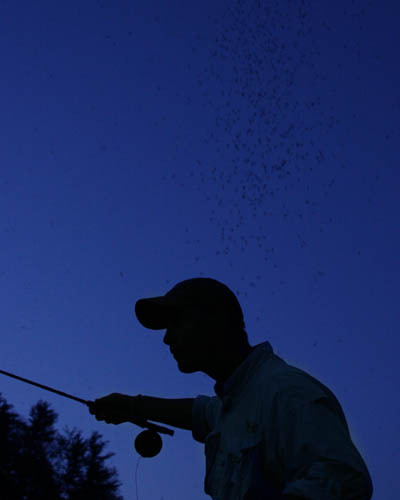 The fly is propelled by the fly line to a rising trout. We use this technique during the summer months on the Muskegon River for trout. Dry flies are used most often for rising trout, Atlantic Salmon, and Smallmouth Bass. Indicator fishing also uses a floating fly line. A strike indicator (ice fishing bobber, brightly colored cork, yarn, or a visual object) is attached to the fly line which makes strikes easier to detect. Often used for trout nymphing the Muskegon River during the summer months. We often use indicators when “Rolling Beads” for Steelhead during the fall and winter months. It’s a wonderful way to cover a lot of water searching for fish. 3) Swinging Spey – Uses much longer, two handed fly rods. Usually floating lines with a sinking tip is used. The angler “Swings” the sink tip down and across the river current. One of the most elegant forms of fly fishing, Spey is most often used in Michigan on larger rivers like the Muskegon River during the fall months for Steelhead. Casting Spey is relaxing, and strikes are vicious! Learn New Skills. Our guides can teach you how to read water. Dry Fly Fishing for Trout on the Muskegon River. Trout live in beautiful places. Nothing is better than time on the water. 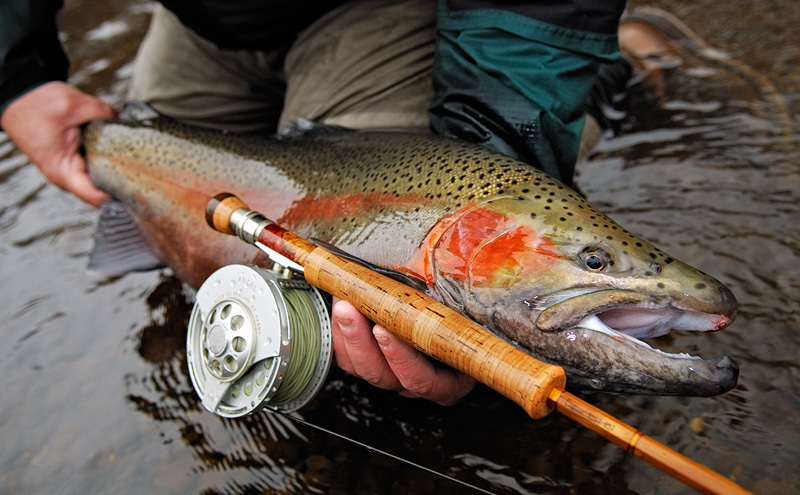 Swing a big fly for steelhead and salmon.